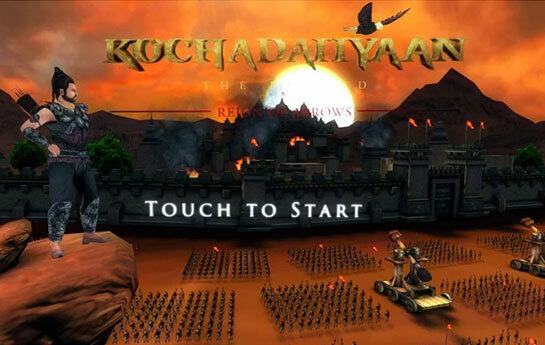 The game is based on the main character "Kochadaiiyaan". 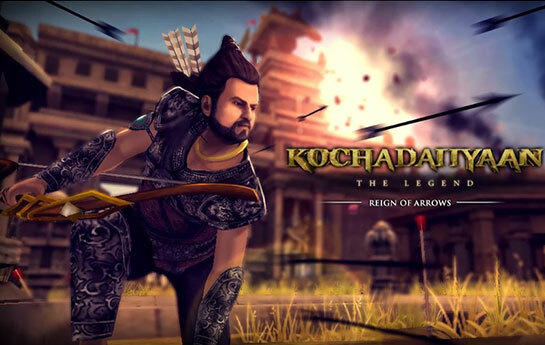 This is your chance to be in the shoes of the great Rajinikanth – a totally unmatched experience altogether.Vroovy presents to you Kochadaiiyan- Reign of Arrows. 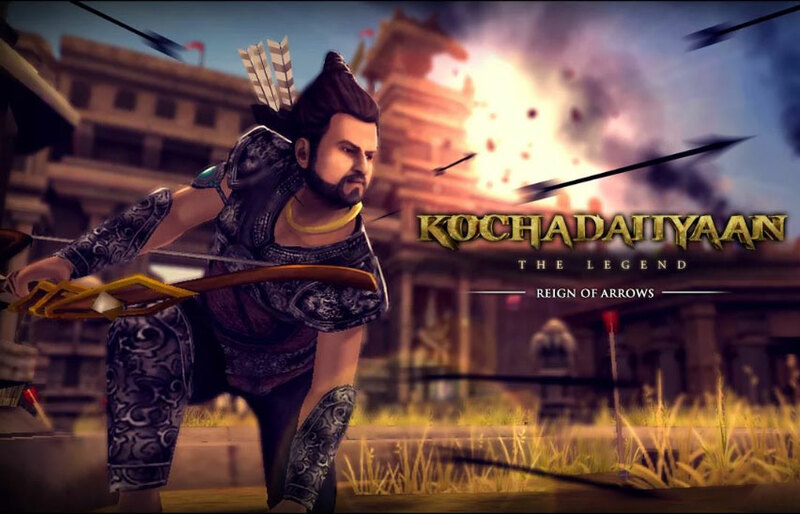 The official game of the much awaited Rajanikath starrer photo-realistic 3D animation movie "Kochadaiiyaan The Legend". 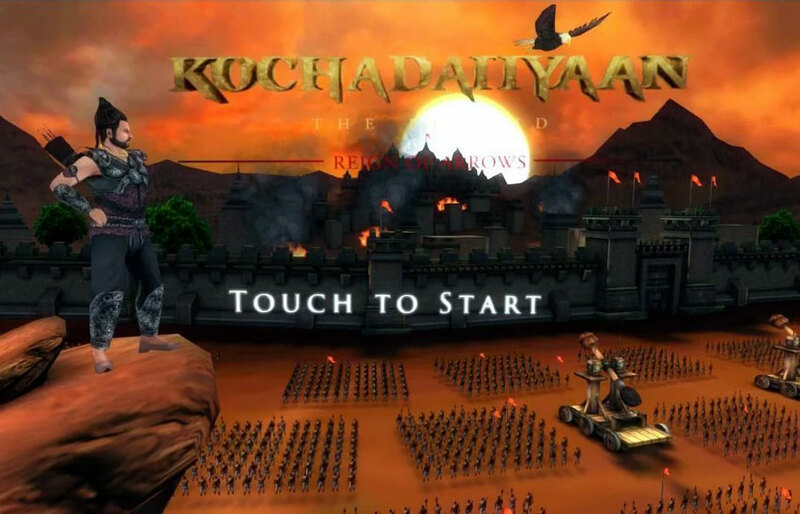 The game is based on "Kochadaiiyaan", a historical character who lived during 710 AD as one of the royal guards of the then Pandyan king celebrated for his dominance over the Cholas and Cheras. 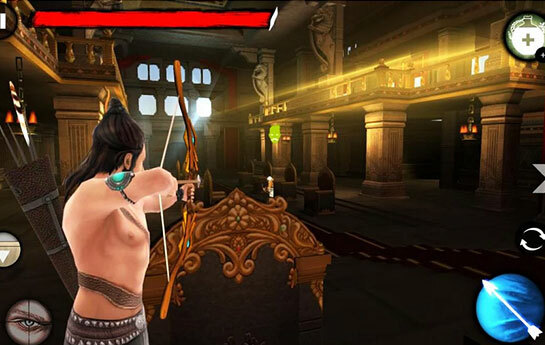 It is a third-person, action arcade archery game in which the player gets a chance to step into the shoes of superstar Rajinikanth as Kochadaiyaan & single-handedly push out an invading army out of the prosperous city of Kottaipattinam which is under siege. 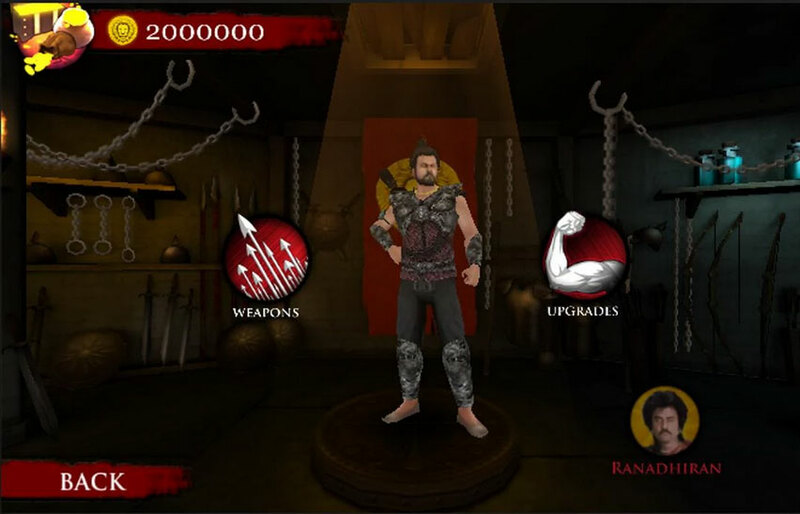 The game works on a cover based system where the character can only traverse from one cover to the next by the press of a button. 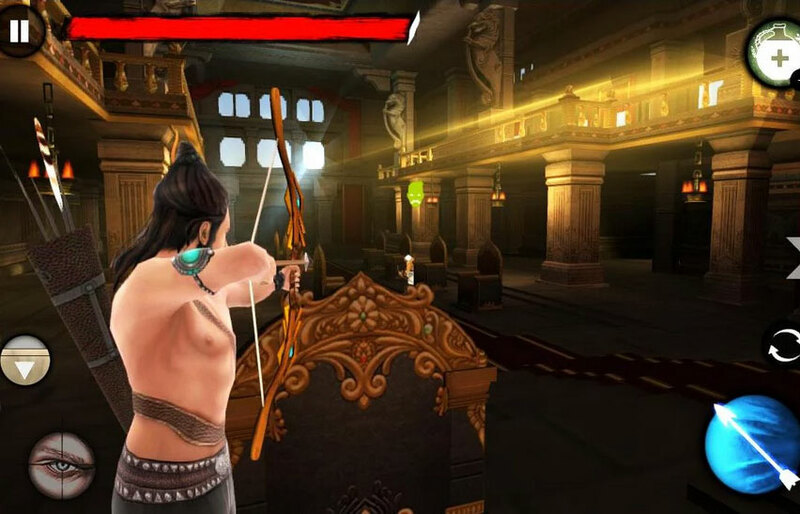 In this game the player will dart from cover to cover and shoot arrows at enemies placed within the game’s respective environments. 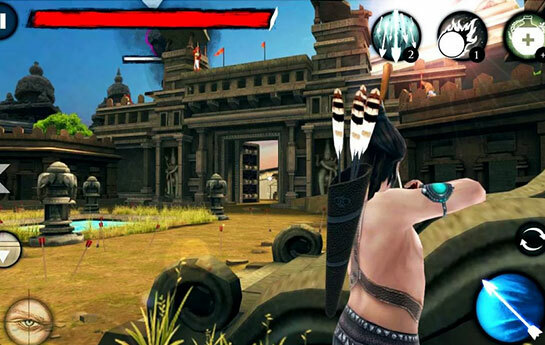 The game will consist of linear levels with visually changing environments. 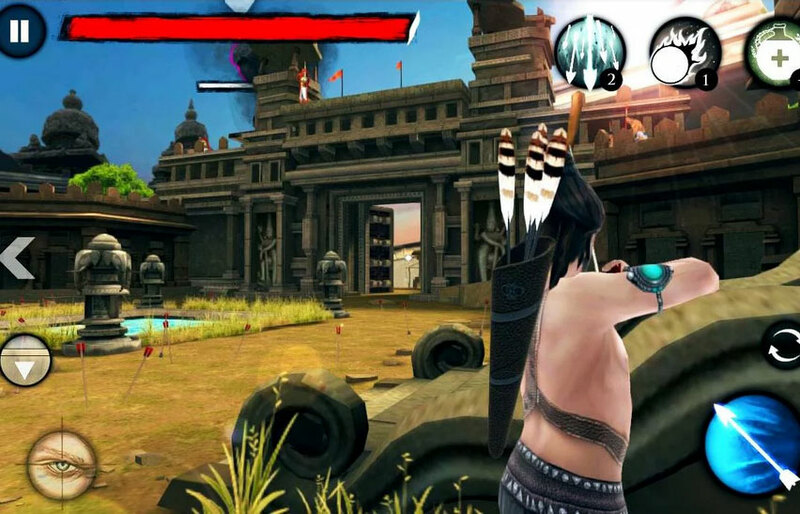 There will also be power-ups by the likes of – Split shot, Explosive arrows and Rapid Fire. 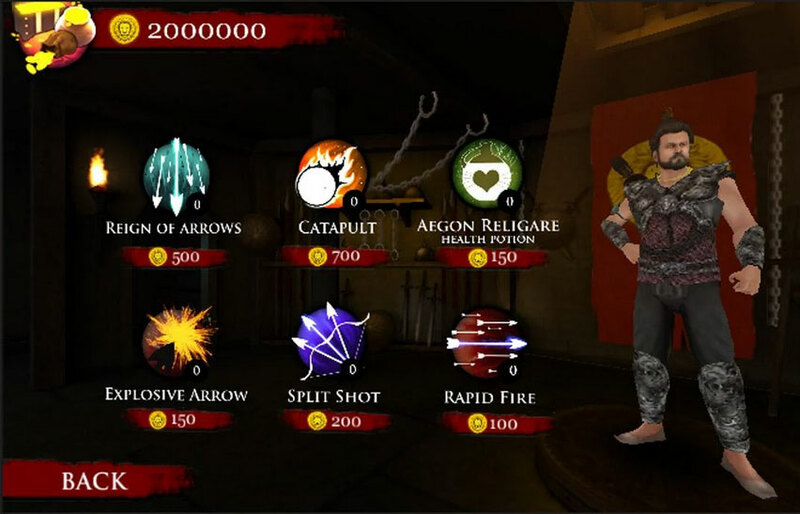 The game also features Battle Support powers like – Reign of Arrows and Catapult bombardment which will make for an interesting variety of arsenal. 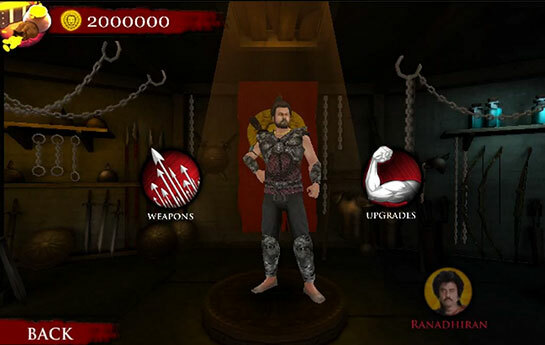 -- Reign hell on enemies with power ups like Reign of Arrows & catapult bombardment. 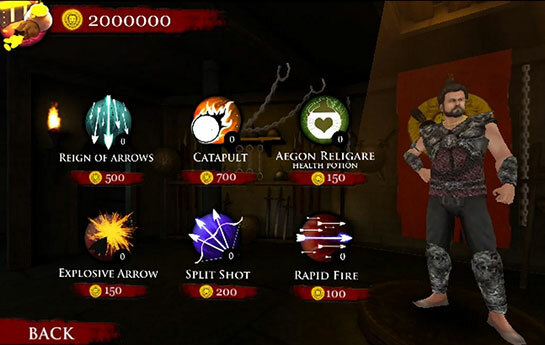 -- Refill your arrows at arrow depots. So WHAT ARE YOU WAITING FOR???! !